Apple’s newly launched iPhone 4S has quickly shot up to become the second most popular camera phone on the picture sharing website, Flickr. Flickr’s Camera Finder page shows graphs of the popularity of both smartphones and Point and Shoot cameras. As you can tell from the graph above, the iPhone 4S has passed up the 3G, 3GS, and the HTC Evo 4G to become the second most popular camera phone on the site. 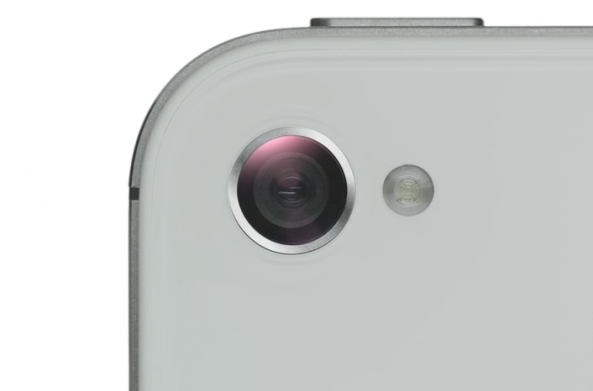 It sits only behind the iPhone 4, which became Flickr’s most popular camera overall earlier this year. Apple has been criticized in the past for being behind the in the camera/megapixel game, releasing a phone with a 3.2MP camera when the competition had 5MP, and a 5MP when others had 8MP. But it has not hurt the device’s popularity one bit; the top 3 camera phones on Flickr are all iPhones.